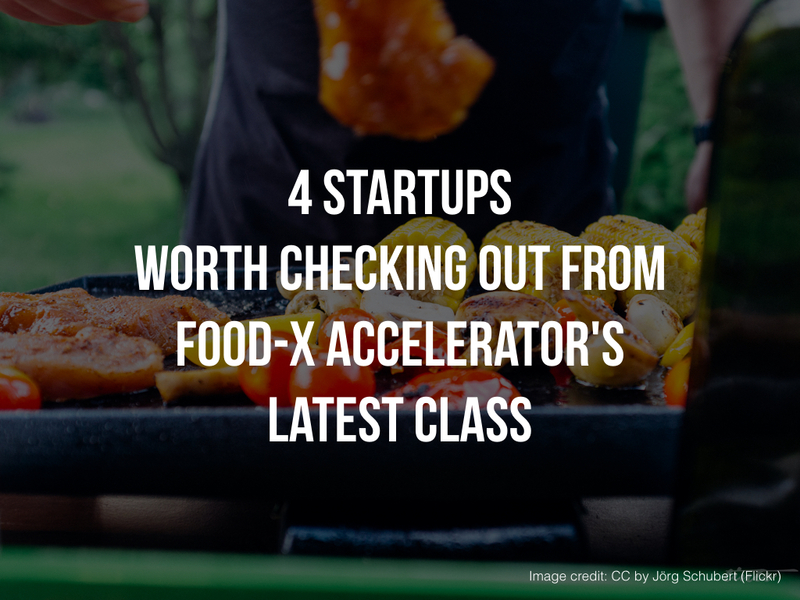 Food-X, the food-focused accelerator based in the city, recently announced its spring class for its fourteen-week program. A total of 10 companies were vetted and selected to receive $20K in investment, $30K convertible note at the end of the program, office space, and mentorship. This marks the four installment for the program. Today, I took a look at four of the startups that caught my attention.